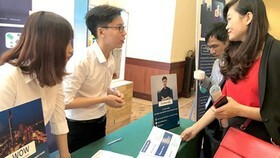 Saigon Hi-tech Park (SHTP) has just organized its 16th anniversary ceremony yesterday and honored some members. 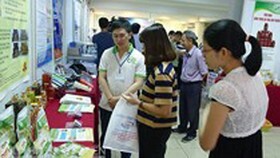 At the moment, SHTP possesses many breakthrough technologies that promise great effects in Industry 4.0 such as 3D printing, biotechnology, new material technology, and automation technology. 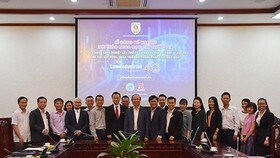 Thanks to Ho Chi Minh City (HCMC)’s guidance on constructing new innovative urban area in District 2, District 9, and Thu Duc District, SHTP will be able to finish its innovative ecosystem so that, along with the Vietnam National University – Ho Chi Minh City, it will become the core in this special area. 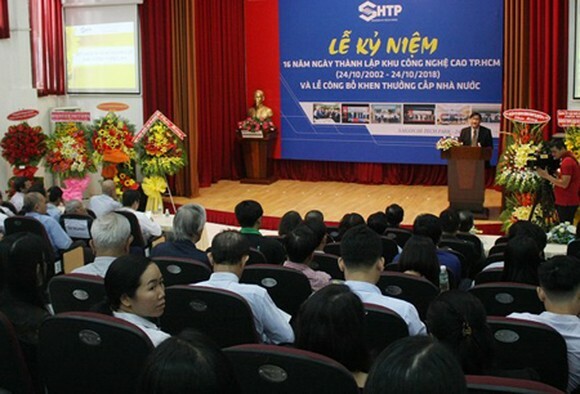 Until now, SHTP has issued investment certificates for 148 projects, 93 of which are domestic ones with the total invested capital of over VND39,000 billion (approx. $1.627 billion), and the rest are FDI projects with the total invested amount of $5.4 billion. 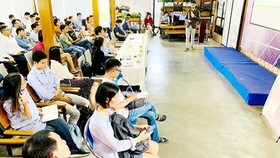 In SHTP, there are giant hi-tech corporations like Intel, Sanofi, Samsung, Schneider, Datalogic, and Jabil. 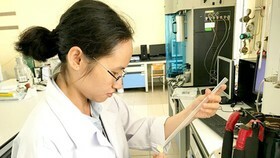 SHPT also owns 5 modern laboratories, attracting 16 doctors and masters. 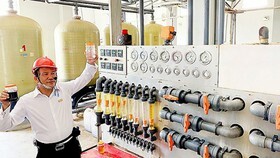 Its Incubation Center has successfully supported 25 projects in their commercialization process. 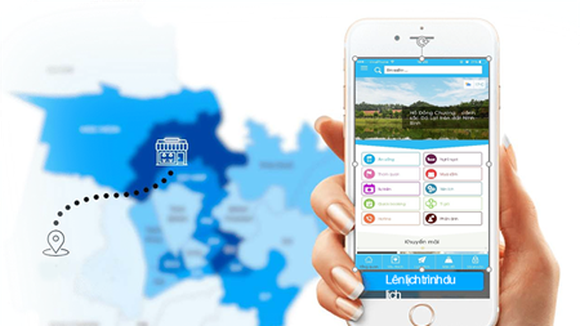 100 percent of its incubating technology projects are owned and developed by the Vietnamese. Mr. 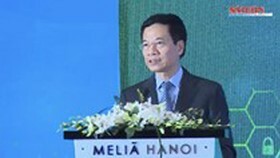 Le Hoai Quoc, Head of the Management Board of SHTP, affirmed that the organization is ready for Industry 4.0, thanks to the digital platform and integration into other smart technologies to optimize production processes and methods. 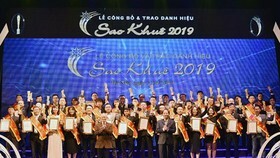 On this occasion, many individuals and teams of SHTP received the Labor Order, third class from State President, as well as commendations from the Prime Minister.